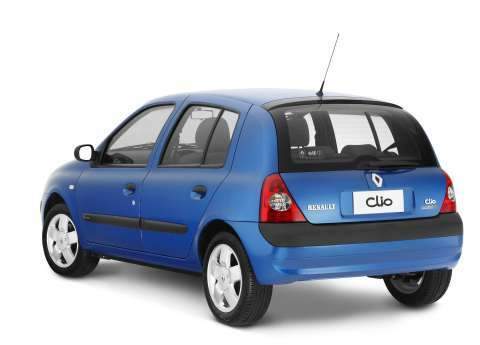 Renault Australia has announced the release of a new Clio model - the Clio Campus. Offering just one variant with either a manual or an optional automatic transmission, the Clio Campus builds on the specifications of previous Clio line-up and adds new trim, wheels and fog lights. It is expected to be the final Clio model in the existing form as the new Clio III in on sale in Europe. The Clio Campus is powered by the familiar 72kW 1.4-litre engine and offers excellent fuel efficiency, registering a miserly 6.7L/110km (ADR 81/01) when matched to a manual transmission. A four-speed ‘Pro-active’ automatic transmission is optional. 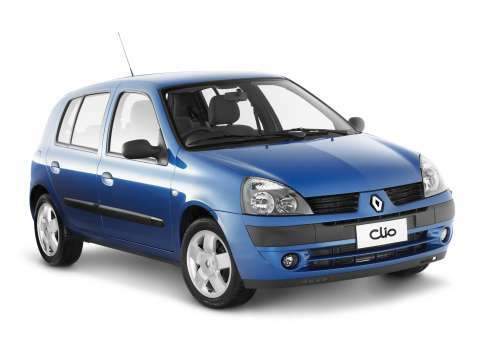 Based on the Clio Authentique, the Clio Campus continues Renault’s tradition of providing well-appointed and stylish vehicles. Standard specifications include air conditioning, remote central locking, electric front windows, electric mirrors and a 6-speaker single in-dash CD player with steering column mounted audio controls. In addition, the Clio Campus now receives 15” alloy wheels, fog lights, new trim and a trip computer on automatic versions. Renault’s world-renowned passive and active safety standards ensure the Clio Campus is well equipped with standard equipment including ABS braking with electronic brake distribution and emergency brake assist, adaptive driver and front passenger front SRS airbags and driver and front passenger side SRS airbags. On sale now, the Clio Campus is priced from $18,990* for the five-speed manual version and $21,490* for the automatic transmission. “Clio Campus is a well-equipped, safe and economical car which ticks all the boxes for customers in the light vehicle segment,” said Rudi Koenig, managing director, Renault Australia. *RRP excluding dealer delivery, stamp duty, registration and third party insurance.